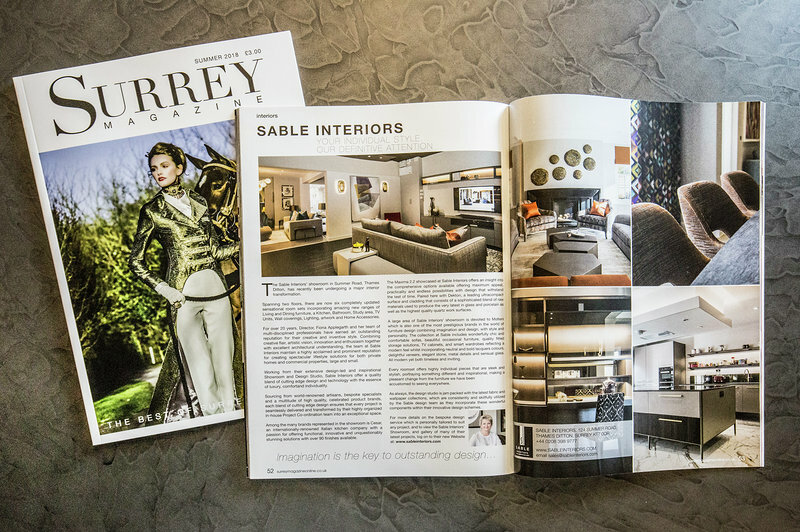 It’s a busy time with so much happening at Sable Interiors. We have just opened our new Home Accessories Showroom. Our showroom is full of lovely Christmas gifts, beautiful accessories sourced both in the UK and internationally, and a vast range of desirable ‘must-have’ items to enhance all areas of your home. A very big thank you to everyone who made our charity event such a success - to Ruth, those who donated, contributed, attended, the saxophonist and the Sable team who worked so hard throughout. We're looking forward to welcoming guests to the African Revival Glam Rock Ball, taking place on Friday 28th September at The Sheraton Grand, Park Lane Hotel. We'll be rocking the night away to the awesome RPJ Band and other glamorous entertainment. In the Silent Auction we have the chance for you to win a complete room design with £500 voucher from Sable Interiors. We're look forward to seeing all the Glamorous, Glam Rock 70's outfits! 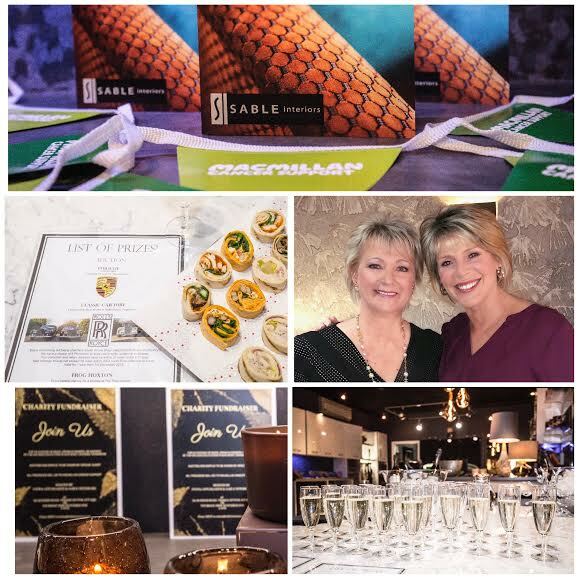 It's been a busy week for the design team at Sable! Keep a look out in our Instagram page for more from London Design Week! For more information on these stunning new ranges, why not drop in to our recently redesigned showroom or contact us on 0208 398 9777. Follow our daily posts on Instagram https://www.instagram.com/sableinteriors/ for regular updates on current trends, latest showroom displays, events, design exhibitions & current projects. The Design Team are looking forward to a busy calender of events in September. Notably a visit to Paris, to source new accessories; Decorex and Focus in London duing London Design Week. Follow us on Instagram for daily updates on current trends, our showrooms, events, design exhibitions & current projects.